Nothing’s worse than the smell of pet urine in your carpet & upholstery. 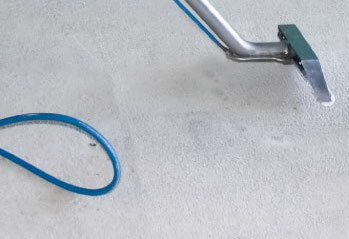 It penetrates the fibers and contaminates both the backing of the carpet and flooring material as well. If you have ever tried cleaning and removing it yourself, you know it’s quite the challenge to completely clean-up & remove using standard commercial cleaning products. Green Plant-Based Products and Super Heated Steam to Treat Pet Stain and Odors in Carpet and Upholstery. Our professional carpet cleaning team uses the SOS cleaning process for the total removal of pet odors caused by pet urine as well as animal hair and body oils. National Dusters applies a special product to affected areas that contains extracts from plants and minute amounts of natural or nonionic surfactants and pure water. Learn More About our Professional Carpet and Upholstery Cleaning Team for the Total Removal of Pet Stain and Odor throughout your entire home. Request Carpet and Upholstery Cleaning Services Today! Click to Call for Carpet and Upholstery Cleaning Services Now!